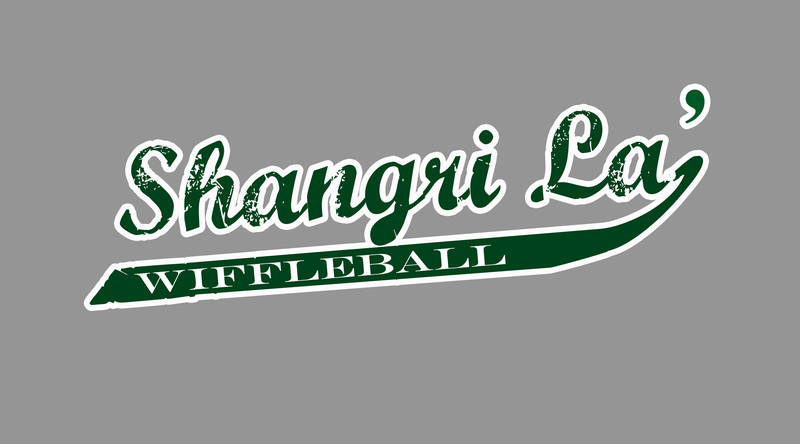 Jeff Cain, & Jason Morgan joined Geoff & Jaime Hixson to make predictions for the 2011 tournament and talk about the evolution of Shangri La’ Wiffleball. 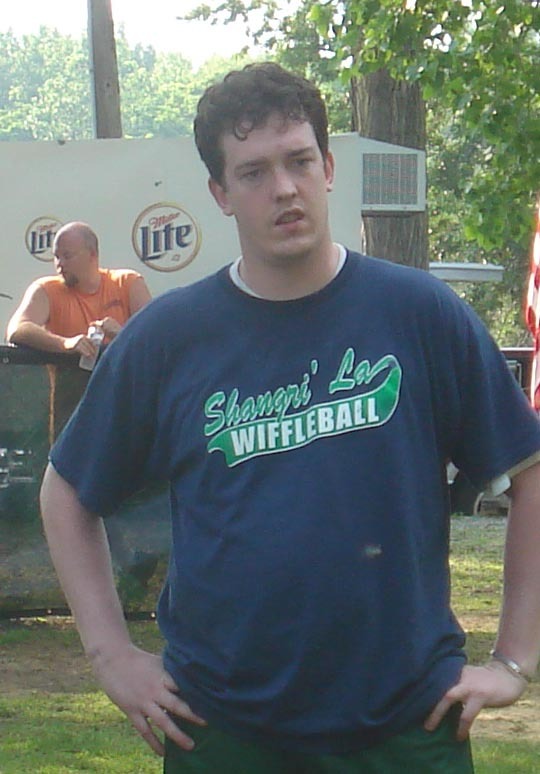 As a reminder for the weekend of the Classic, wifflers are asked to bring a pillow, blanket and towel again in 2011. The league office has also been asked to reiterate the participants should only use the outdoor shower and not the indoor shower. 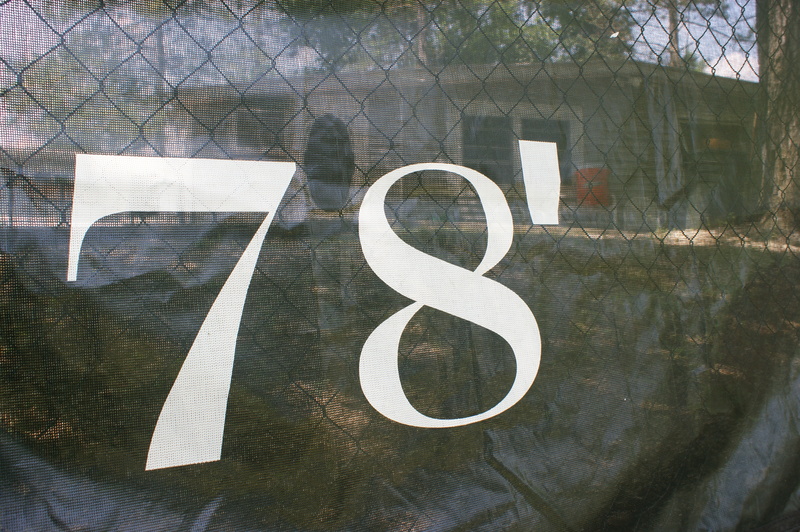 Podcast seven is now on iTunes or you can stream from the website here. 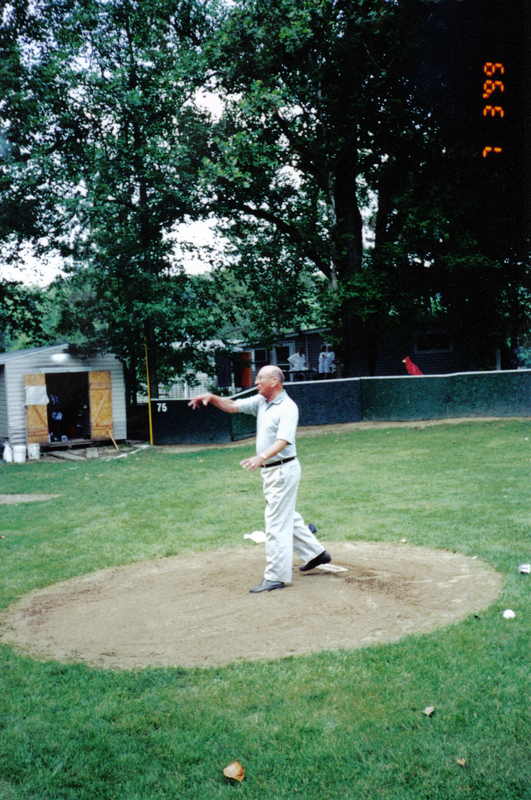 The 2011 Team, umpire and stat crew schedule can be found here. 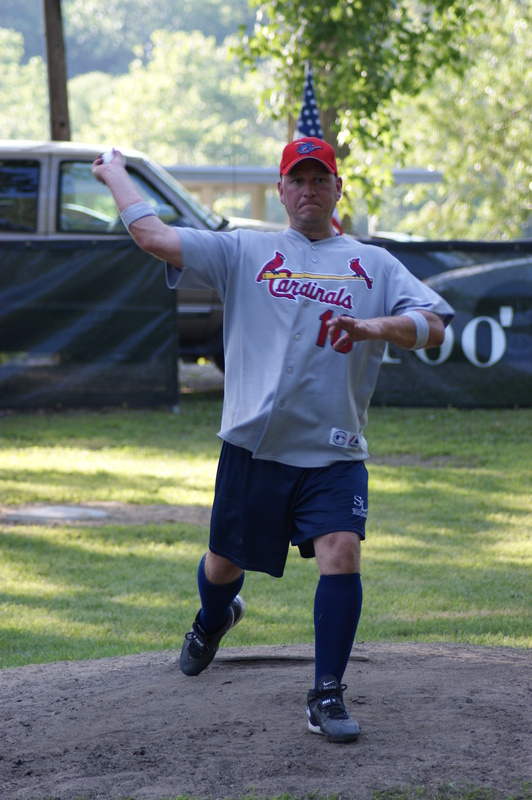 After much discussion and debate, Chief Scientist Seph Lietz had the method deemed most equitable for setting the 2011 SLW Classic Field. 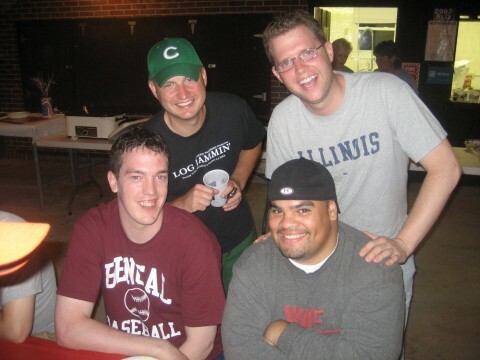 James Morton, Geoff & Jaime Hixson discuss the rationale and share thoughts on each team in Podcast Six. 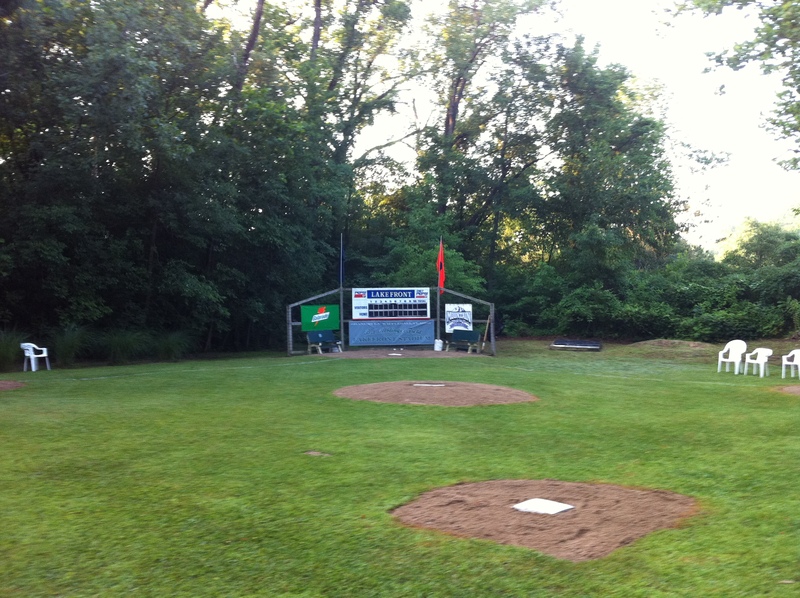 Team names are due to the conference office one week from today (June 17). After all names are received, the scheduled will be released. Please designate a member of your team to report the name to the league office. 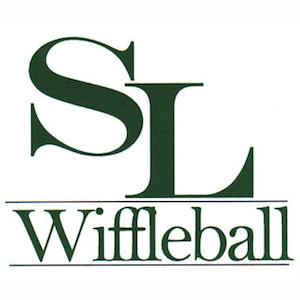 As a reminder, wifflers are asked to bring a pillow, blanket and towel again in 2011. The league office has also been asked to reiterate the participants should only use the outdoor shower and not the indoor shower. Podcast six is now on iTunes or you can stream from the website. here. 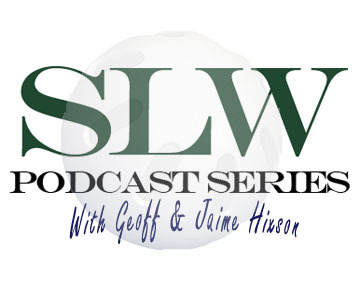 The new image that will be featured on the front of SLW jerseys this season.